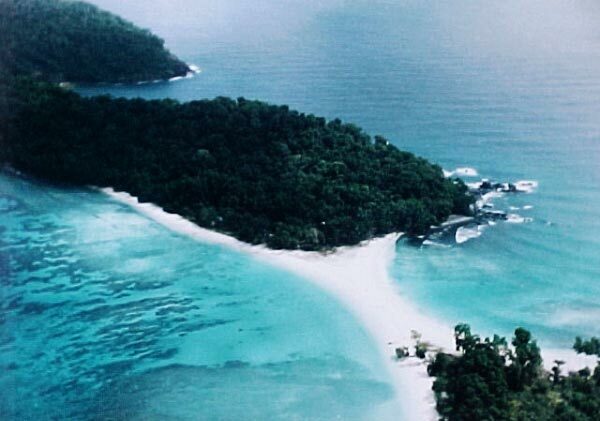 On arrive at Port Blair Airport, our representative will receive and escorted to the hotel. After check-in at the hotel and little relax, we starts the sightseeing with Anthropological Museum, which displays the tools, models habitats, art and handcrafts of the aboriginal tribes of Andaman & Nicobar Islands from Anthropological Museum, Cellular Jail- Declared as National Memorial in the year 1979, The jail is a pilgrimage place for every Indian due to its significance during the freedom struggle. Then after lunch moves to nearest city beach the Corbyn's Cove. The day ends up with Sound & Light show at the national memorial, cellular jail. Return to hotel for dinner and over night stay. Today, after breakfast we will proceed for a full day cruising towards Ross Island, North Bay(Coral Island) and Viper Island (Harbour Cruise). 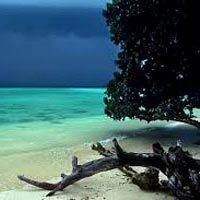 North Bay (Coral Island) : From Ross Island, we proceed for a joyful trip to North Bay island (Coral Island) offering exotic coral, colourful fishes and underwater marine life. 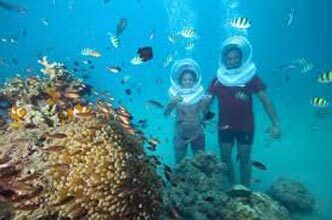 We can view these colourful corals & underwater marine life via in glass bottom boat and snorkeling (optional). Harbour Cruise (Viper Island) : Afternoon, we proceed for a cruise of harbour, the panoramic view of seven points from sea ie; harbour, floating docks, etc including a trip to Viper Island the place of execution. 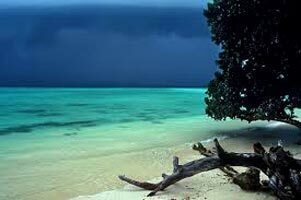 Today after Breakfast (at 0800hrs), we proceed for a full day trip to Jolly Buoy/Red skin island, is a part of Mahatma Gandhi Marine National Park, Wandoor has a nice beach and offers spectacular view of exotic corals, colourful fishes and under water marine life. 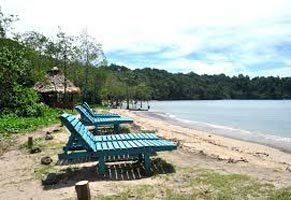 It is one of the best destinations for snorkelling, sea bathing and basking on the wide sandy beaches. 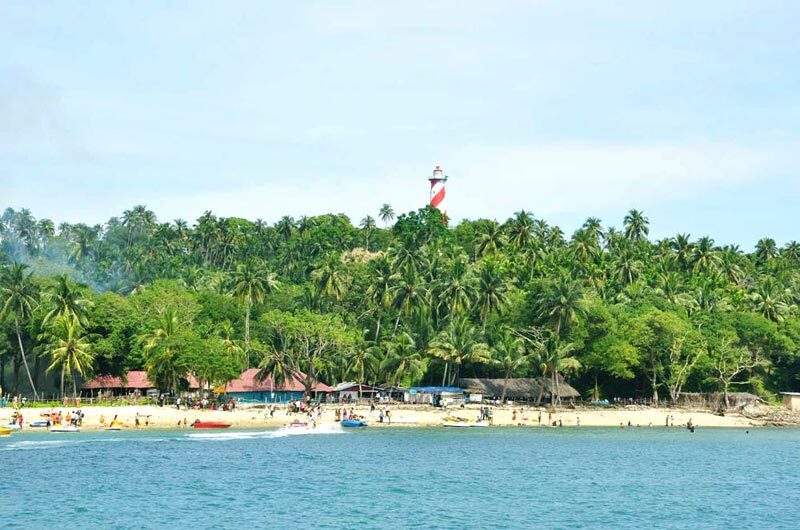 Drop to Port Blair Airport for Return journey with a wonderful holiday memories.